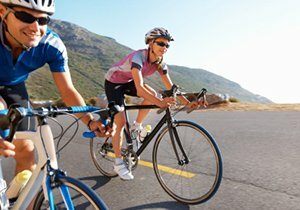 What Are Some Common Types of Bicycle Accidents? 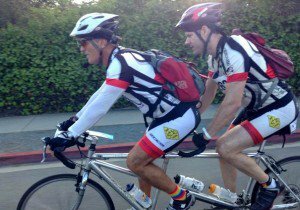 After decades of riding bicycles, it becomes relatively easy to notice a pattern. 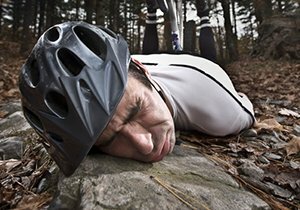 Cycling accidents tend to look very similar to one another. 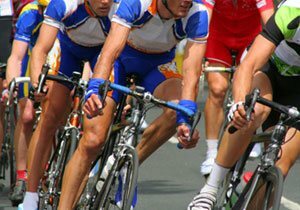 There are a handful of situations that tend to cause more bike accidents than others. 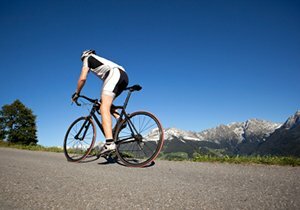 Here are some examples of the most common types of bicycle accidents , followed by how to avoid them. Right Cross – The most common accident. A car pulls out from the right from a street, parking lot or driveway and either hits you or you hit them. Get a headlight for your bike. Ride further left in the lane. Left Cross – A car coming from the opposite direction turns left in front of you or directly into you. Don’t pass other cars on the right. Try to make eye contact with the drivers opposite of you preparing to turn. Right Hook – One of the most common accidents, this happens when a car passes you on your left then makes an immediate right turn either just in front of you or directly into you. Ride fully in the lane rather than far left or on the sidewalk. Door Prize – A parallel parked car’s door opens right in front of you, and you either hit it or are forced into the path of a moving car when you try to avoid the door. 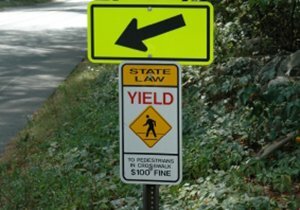 Rear Ending – You are riding far right in the lane and a parked car or another obstacle is in your path, forcing you to move out left and into the path of a driver who hits you from behind. Use a mirror to see cars approaching from behind. Refrain from dipping in and out of the traffic lane. Red Light – You come to a red light and stop to the right of a waiting car instead of behind it, and are hit when the driver turns right on the green light. Avoid stopping to the right of cars at stop signs or red lights. Wrong Way – You are riding on the wrong side of the road and a car pulling out from the left does not see you, then hits you. Don’t ride against traffic. Use the right lane when riding a bicycle.